You wouldn’t hesitate to call the doctor if your child has a physical health problem. Likewise, if your child is having extreme behavioral issues and you worry he or she might have a mental health condition, don’t hesitate to seek professional help. But where do you start? How do you know whether to call a psychiatrist, psychologist, behavioral therapist or mental health counselor? Dr. Patricia Seifert, director of the Psychiatric Intake Response Center (PIRC) at Akron Children’s Hospital, suggests the first stop be your child’s doctor. A pediatrician or family doctor may be able to help identify the problem and refer you to an appropriate mental health specialist. Dr. Seifert said parents can also call PIRC, which has a database of behavioral health services for children and teens, and can offer several referrals. PIRC is staffed by licensed mental health professionals, who conduct preliminary risk assessments and answer questions over the phone at no charge. The service is available 24/7 at 330-543-7472 or toll free at 866-443-7472. 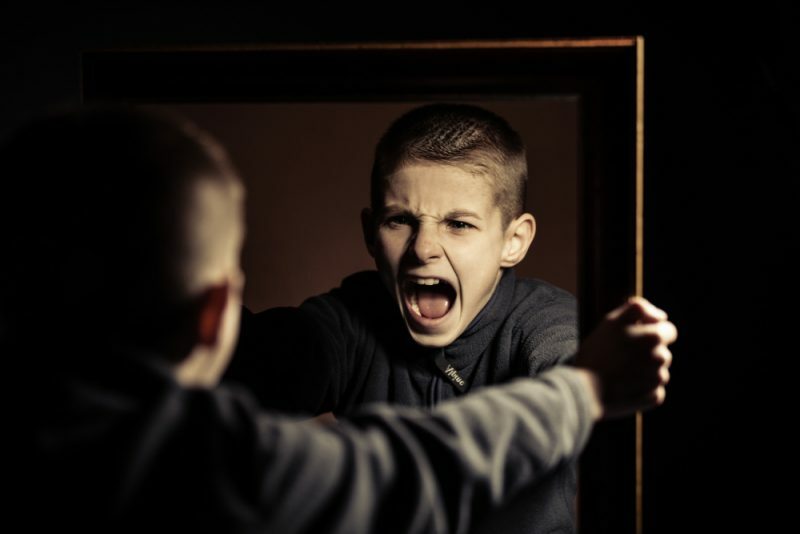 The assessment and referral crisis service often get calls about behavior issues at school, oppositional defiance and kids who threaten to harm themselves or others. A face-to-face assessment may be recommended for children considered high risk. Severe cases may be referred to the Behavioral Health Emergency Services unit, located in the emergency department at Akron Children’s Hospital. Akron Children’s Hospital provides a research-based behavior management program called the Positive Parenting Program for parents of children up to age 12. Individual counseling sessions help parents manage a wide range of inappropriate behaviors. Teens 13 to 18 may be referred to Intensive Outpatient Services. This includes the Partial Hospitalization Program, a 7- to 10-day group and individual therapy program, and the Intensive Outpatient Program, which meets 3 days a week, 4:30 to 7:30 p.m., and involves a multi-family therapy group. Dr. Seifert said other possible resources are your county mental health services board, which contracts with local provider agencies, and your local chapter of the National Alliance on Mental Illness (NAMI). “If you are really a novice at this, you might call and say you need some guidance and recommendations, and they can help,” she said.